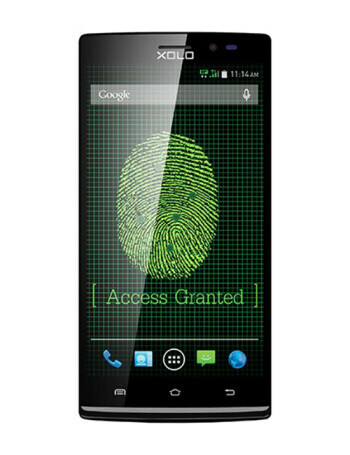 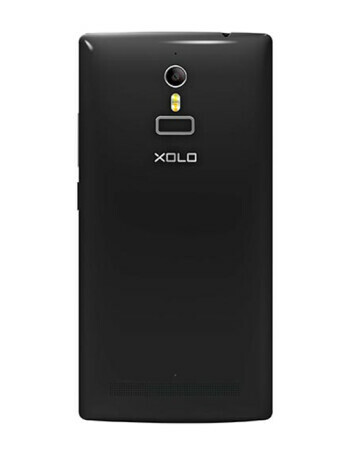 Xolo Q2100 is a smartphone with Android 4.4. 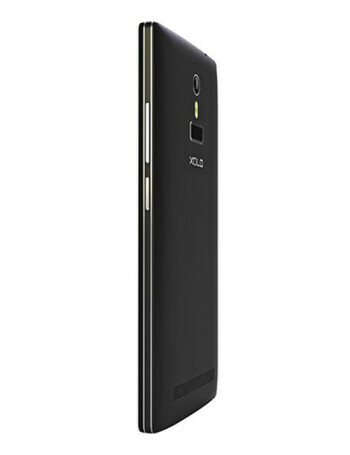 Its specs include 5.5" 720p display, 1.3 GHz quad core CPU, 1 GB RAM, 8 GB ROM, microSD slot, 8 MP rear camera and a 2 MP front one for video calls. 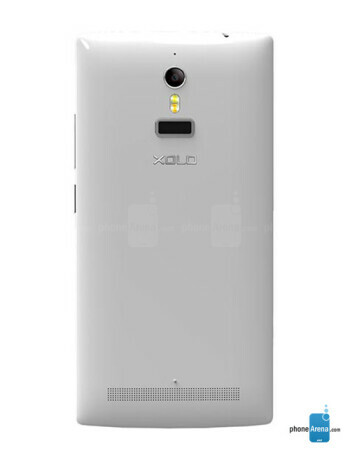 It is also packing a fingerprint sensor.